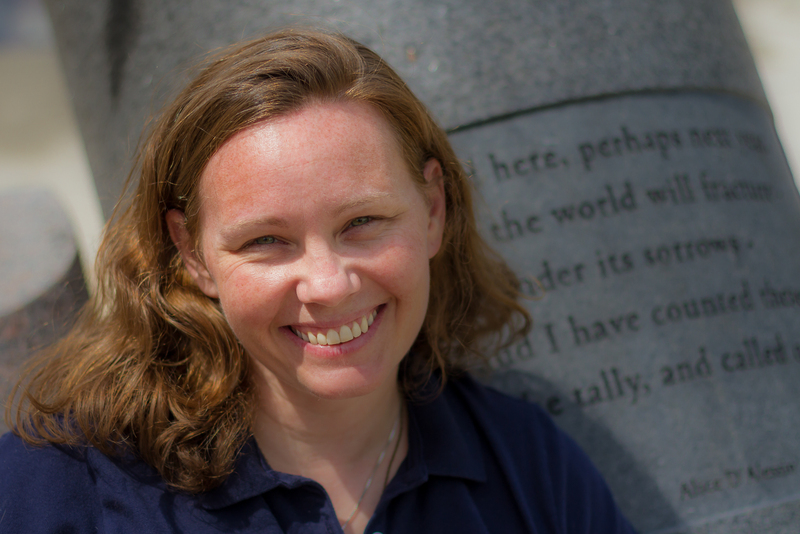 Michelle Roth is a freelance writer, novelist and professional photographer from Wisconsin. She writes about unique family dynamics like parenting a transgender child, polygamy and racial disparities because she believes that we are all similar as women and mothers, regardless of what our lives and families might look like. Michelle has four children and does her writing and photography between chasing kids and cooking plant- based meals. Whether it pertains to raising children, writing or photographs, Michelle believes in truth-telling and making the world a better place, one chapter or picture at a time. 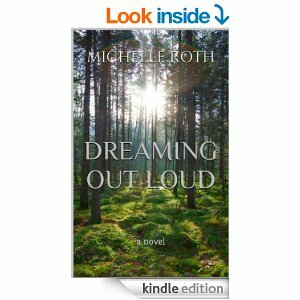 Belleville Public Library, Belleville, WI will be discussing your book “Dreaming Out Loud” on August 28, 2015 at 7p.m.. We would like to have you join our discussion. Are you interested and available? Thank you. I would love to come discuss my book. Thank you so much for the invitation. Please feel free to email me if I can supply you with some book club questions or anything else. See you in August!